Over the years, we have worked with numerous companies both large and small across a broad spectrum of industries. We can supply video conferencing, automated control, audio/video production/broadcast systems, multi-zone audio/multimedia systems and bespoke AV furniture. 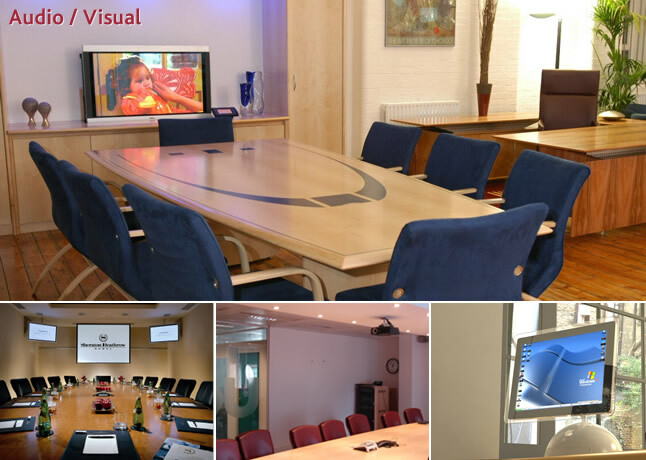 You can rely on us to provide you with best value for all your professional AV requirements. Our experience, expertise and market leading technical ability ensure our clients benefit from solutions which are designed to fully meet their needs, and are delivered on schedule and within budget. We support our clients every step of the way; whether they have invested in a single piece of equipment, complex integrated audiovisual system, digital signage network or video conferencing system; Trademark has the right service and support solution, underpinned by our uncompromising commitment to excellence in engineering and technical support.